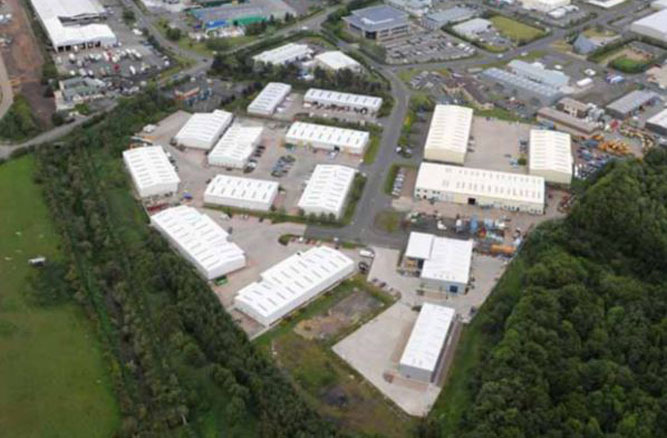 This is a modern 32 unit industrial estate in the popular location of Bilston Glen, Loanhead, near Edinburgh. Manse acquired this investment for circa £6 million. Tenants on the estate include Carpetright, Edmundson Electrical and MacSweens. It has since been sold.